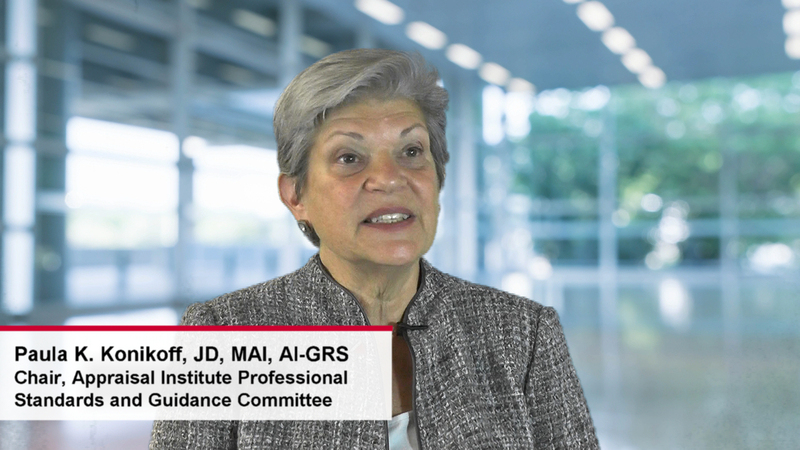 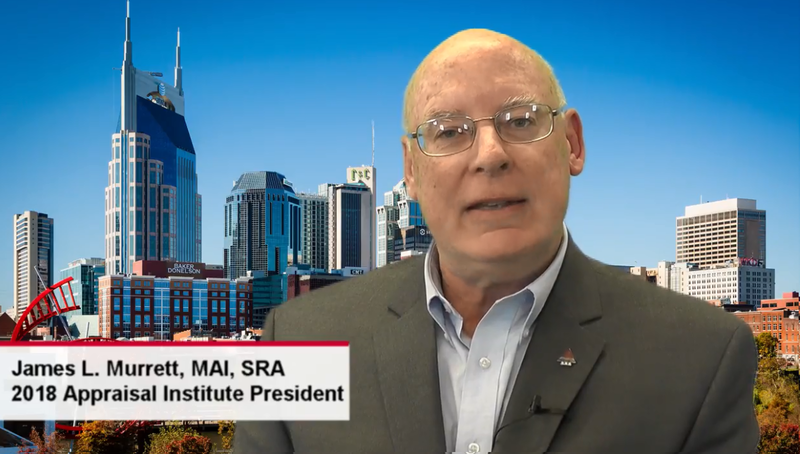 The Appraisal Institute’s latest video features Paula K. Konikoff, JD, MAI, AI-GRS, chair of AI’s Professional Standards and Guidance Committee, discussing ways in which the Uniform Standards of Professional Practice has become more rules-based and created unintended consequences. 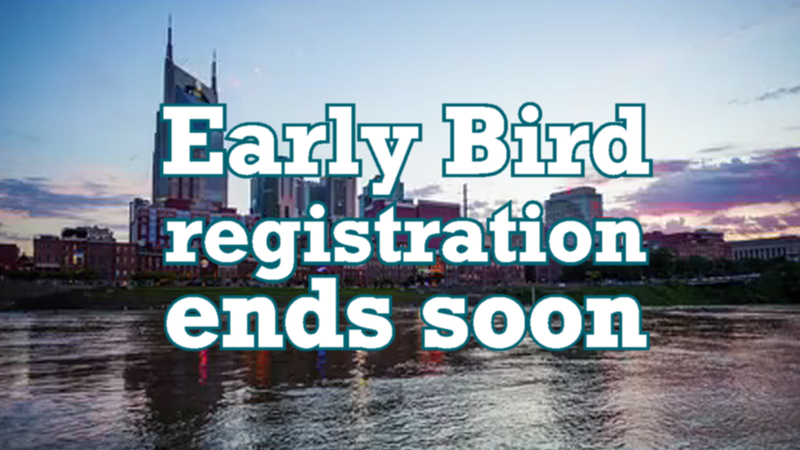 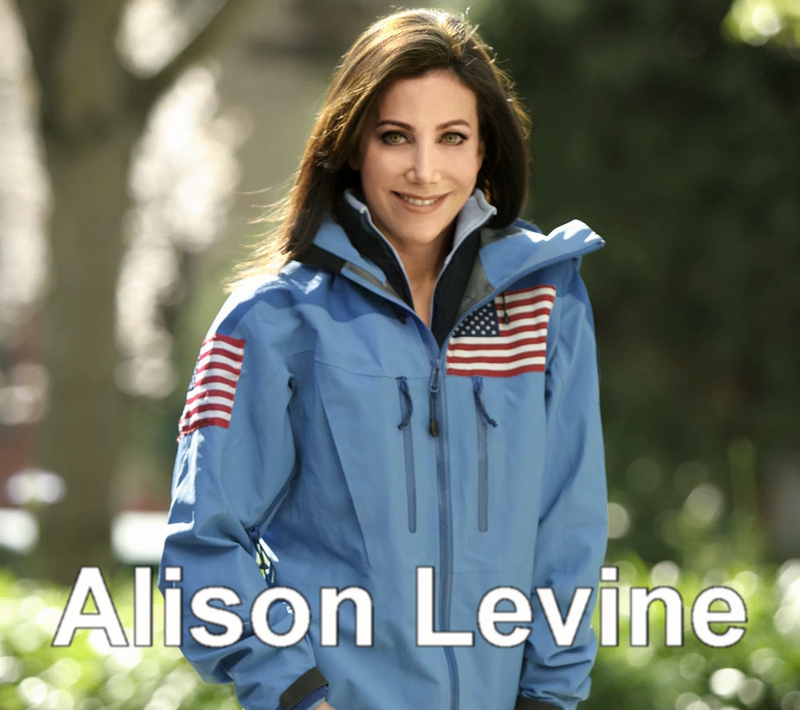 The keynote speaker for the 2018 Appraisal Institute Annual Conference will be Alison Levine, a best-selling author and mountain climber who focuses on leading teams in extreme environments. 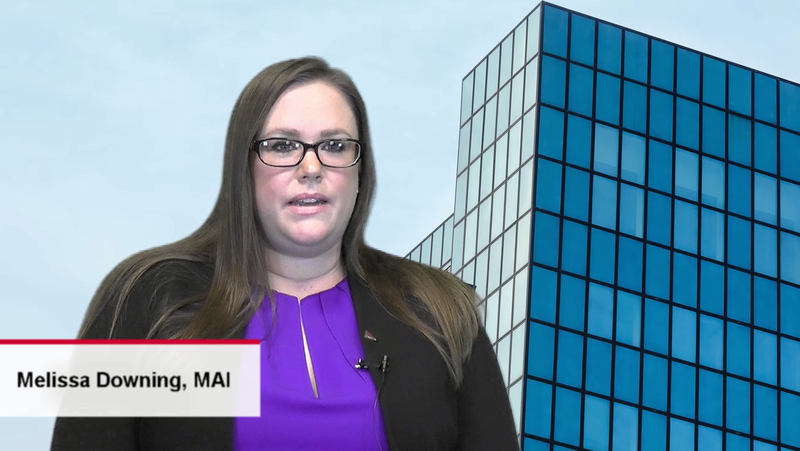 A mentor who is experienced and knowledgeable can help a young valuation professional get his or her career started off on the right foot. 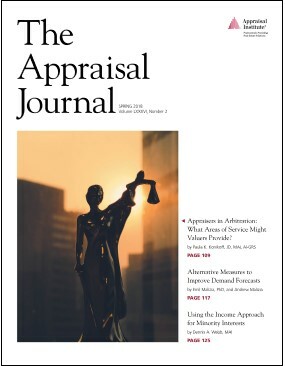 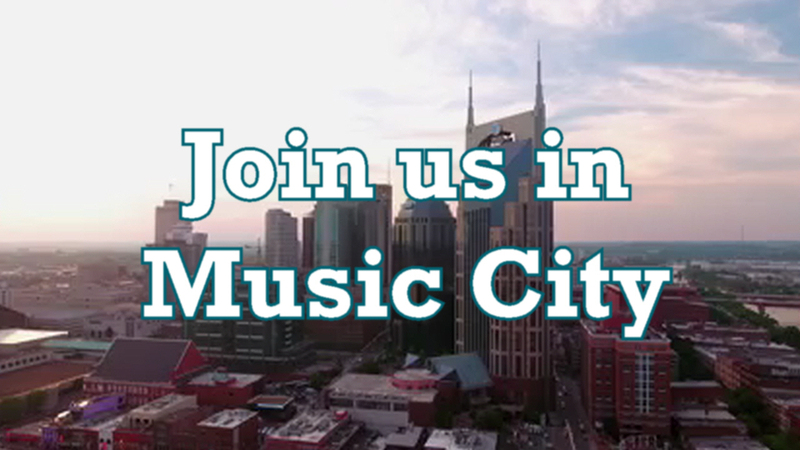 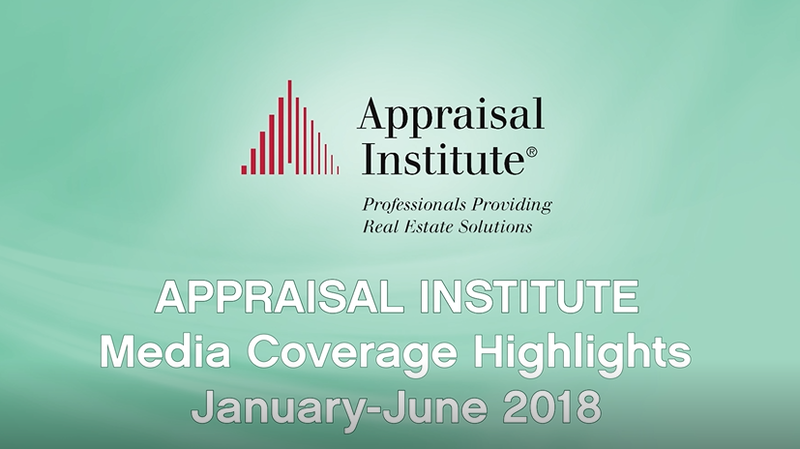 In the Appraisal Institute’s latest video, two AI Designated Members discuss the ways they benefited from their time as an appraiser trainee.